FOR SALE BY PUBLIC AUCTION ON WEDNESDAY 8TH AUGUST, 3PM, MARRIOTT HOTEL SWANSEA. Aluminium effect patio doors to rear, radiator. rear and side, uPVC double glazed door to side. 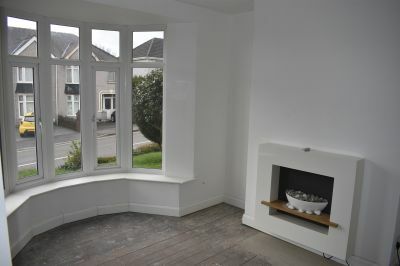 UPVC double glazed bay window to front, radiator. BEDROOM 2 3.36m (max) x 3.12m (11'0"
low level w.c and pedestal wash hand basin, storage. rail. UPVC double glazed frosted window to rear. 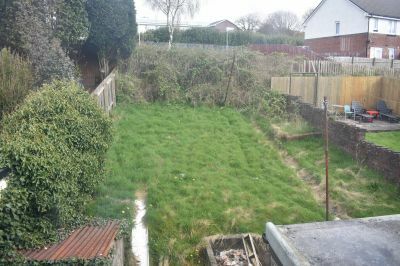 Off road parking to front with area laid to lawn. the property is situated on the right hand side. 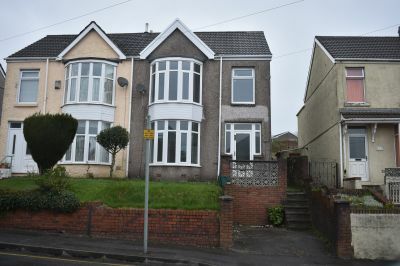 A three bedroom semi-detached property, set on Pentregethin Road. 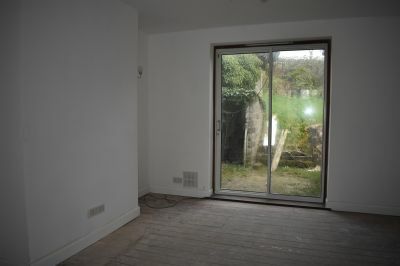 The property has undergone the majority of refurbishment and requires the final touches to complete the works. 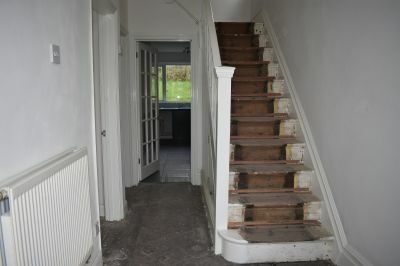 The accommodation comprises entrance hallway, lounge, dining room and kitchen to the ground floor. Staircase access to first floor with three bedrooms and family bathroom. Externally, there is a parking space and garden laid to lawn to the front with enclosed garden to the rear. 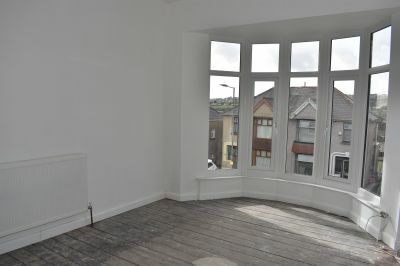 Viewing recommended to families and investors alike to appreciate the works carried out to date. 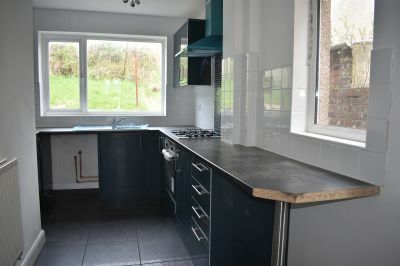 New, modern fitted kitchen with a range of wall mounted and base units, single bowl with drainer and mixer tap, built in oven with four ring gas hob and chimney style cooker hood over, space for washing machine and fridge freezer. Under stairs storage, radiator. UPVC double glazed window to rear and side, uPVC double glazed door to side. Three piece suite comprising bath with shower over, low level w.c and pedestal wash hand basin, storage. Mosiac tiled walls and floor, chrome effect towel rail. UPVC double glazed frosted window to rear. From our Swansea City showroom proceed down Walter road/Mansel Street passing the Police Station on your left. Staying in the left hand lane bear left onto Dyfatty Street. At the traffic lights turn left onto Carmarthen Road and at the roundabout take the third exit onto Pentregethin Road. Continue ahead at the mini roundabout and the property is situated on the right hand side.